It is indeed a moment to behold when one is able to witness musical greats collaborating on a stage. That is exactly what is on offer at Artscape from September 26 to 29, when Dizu Plaatjies in Concert with Zinzi Nogavu bursts onto the Arena stage. Plaatjies is the former leader of the South African group Amampondo. Since leaving Amampondo he has started a new ensemble called Ibuyambo. He and the new group have presented numerous shows in a number of European countries, and perform regularly in South Africa. 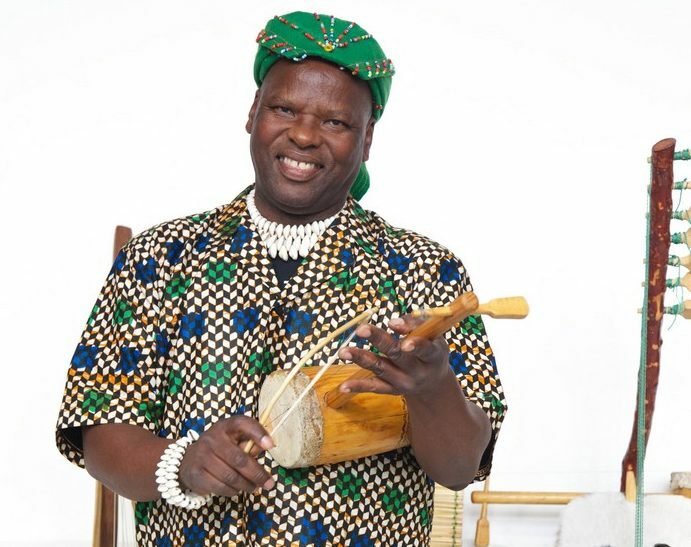 His interest in African percussion music has taken him to numerous countries on the continent with the result that he now owns a substantial collection of handmade musical instruments from sub-Saharan Africa. Dizu Plaatjies in Concert with Zinzi Nogavu will display the beauty of African Music through indigenous instruments and aims to take its audiences through a journey of those indigenous instruments, along with the soulful voice of Zinzi Nogavu performing alongside the Internationally acclaimed musician and SAMA award-winning Professor Plaatjies. The UCT Alumni students will accompany them from the African Music Department at the South African Music College, where Professor Plaatjies lectures. Tickets are R100 at Computicket.